Disclaimer: A recommendation does not mean complete endorsement of all ideas or positions (cf. Acts 17:11). 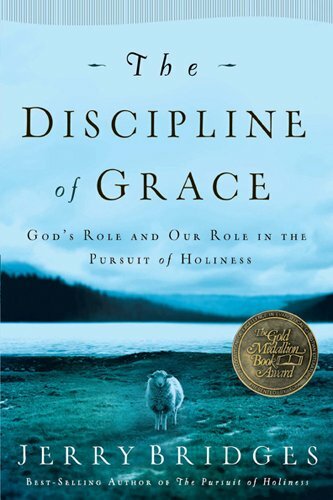 Pursuing the Pursuer -- Pastor Ben and several friends of his regularly blog about theology, practical Christian living, and other helpful topics. 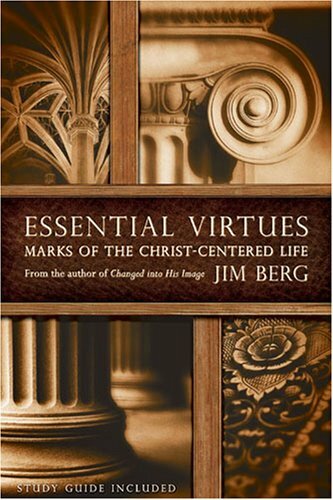 This blog offers a healthy balance of sound theology, practical truth, and devotional fervor. 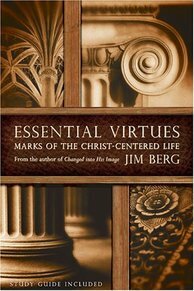 Rooted Thinking — With articles written by a collection of pastors, missionaries, and scholars, this blog exists for the edification of those who know God and for the evangelism of those who do not. 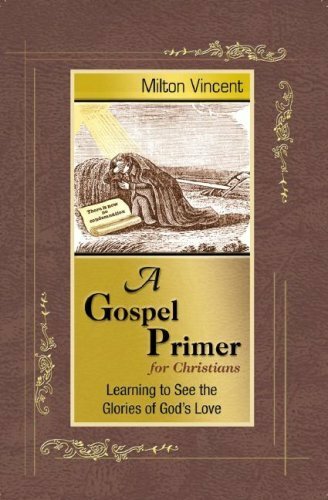 Its stated purpose is to ​provide well-researched and thoroughly biblical articles that speak to all matters of faith: honest struggles, hopeful ideals, helpful resources, pastoral counsel, biblical thinking about current issues, and more. Challies.com — Tim Challies serves as a pastor at Grace Fellowship Church in Toronto, Ontario, where he primarily gives attention to mentoring and discipleship. Additionally, he is an author and conference speaker, but he is best known for his tremendously helpful blog, which he has been keeping since 2002. The Bible Project — This fantastic website provides videos, study guides, and posters over books of the Bible and important theological themes. Sermon Audio — Get access to thousands of sermons and dozens of customized podcast feeds (filter by church, speaker, text, topic, etc.). The Briefing by Albert Mohler — This 20-minute daily podcast (and transcript) is an analysis of news and events from a Christian worldview. Dr. Albert Mohler provides tremendous help in informing us about today's important headlines and their worldview implications. 5 Minutes in Church History by Stephen Nichols — This 5-minute weekly podcast provides an informal and informative look at church history, traveling back in time to look at the people, events, and places that have shaped the story of Christianity. Theology Unplugged by Credo House Ministries — This irregular 20/30-minute podcast is one of the most popular and longest running theology podcasts on the internet. In the form of an unscripted discussion, it tackles some of the most difficult and most relevant issues in the church today. Ravi Zacharias Podcasts — Ravi Zacharias labors to "help the thinker believe and the believer think." His podcasts are "Just Thinking" (~15 minutes daily) and "Let My People Think" (~30 minute weekly). Colonial's Sermons — Click on the "Podcast" button in the banner to get automated access to Colonial's weekly sermons. Partner with Frontline Missions International in one of two missions venues — a short-term missions trip to a restricted-access country (NEXT) or a week-long conference on taking the gospel to such countries (FX Conference). In addition, Frontline Missions provides helpful resources for staying informed about the needs of persecuted brothers and sisters worldwide. 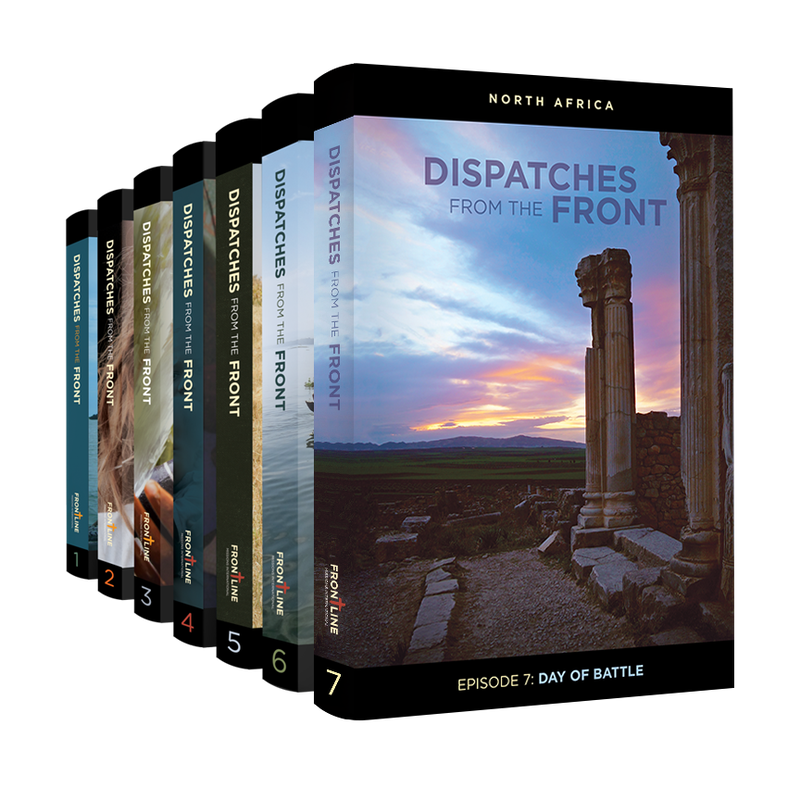 Also, watch Frontline's DVD series, "Dispatches from the Front" (or read the book) — powerful vignettes of God's gospel-work on the frontlines. ​Covenant Journey tours are for college-age students who are (1) Christians, (2) have leadership potential, and (3) some level of support for or interest in Israel. College students selected for the tour pay only a $500 registration fee. 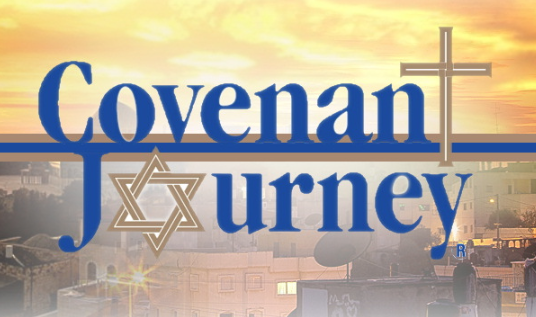 Everything else is covered by Covenant Journey, including flights from the United States to Tel Aviv, hotel, three meals a day, luxury bus, experienced tour guide, speakers, and all entrance fees. 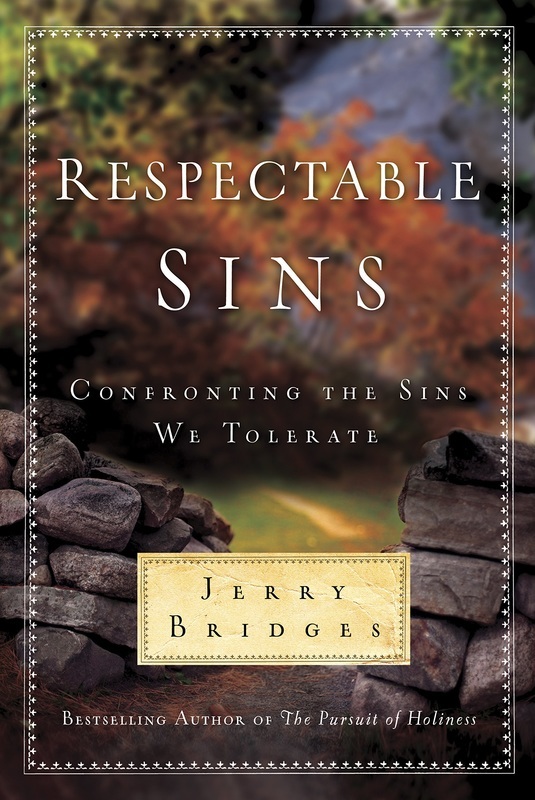 For more information, visit covenantjourney.com.